How Much is a Hotel Room in Pontefract? 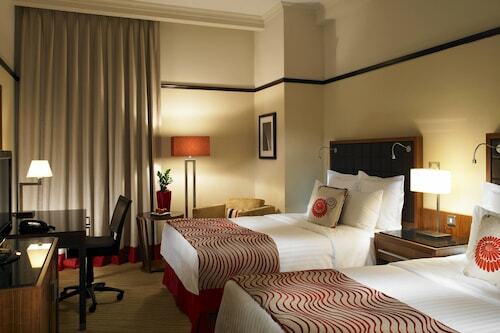 Hotels in Pontefract start at $38 per night. Prices and availability subject to change. Additional terms may apply. For those wanderers that are chasing a base for their adventures right near where it all happens in Pontefract, Travelocity's reservations page offers customers a number of options. There are 5 accommodations within and around town that should fit the bill. A good option amongst only a handful of accommodations near the business district of Pontefract, is the Best Western Plus Rogerthorpe Manor Hotel. 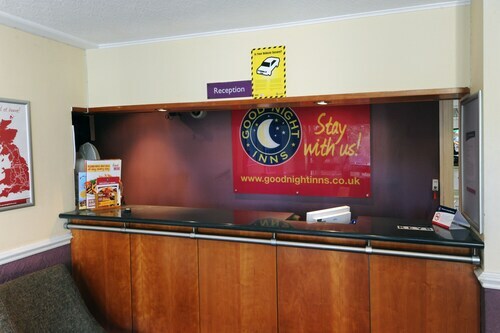 Our extensive database offers just a small selection of budget hotels in Pontefract. The A1 Southside Lodge is one such offering. Have a look at the Gateway Apartments as well as the Quebecs Luxury Apartments. 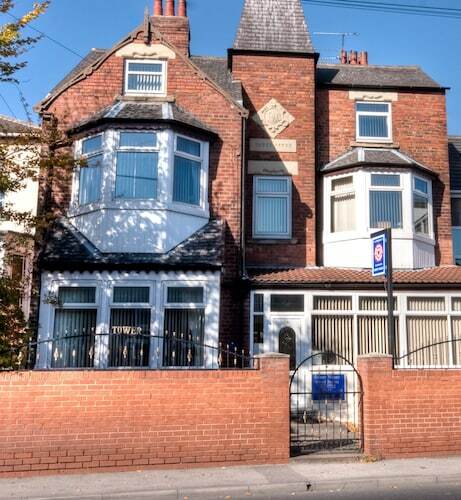 The Gateway Apartments is located 14 miles (22 kilometers) from the city center of Pontefract. The Quebecs Luxury Apartments, is situated only 14 miles (23 kilometers) away. 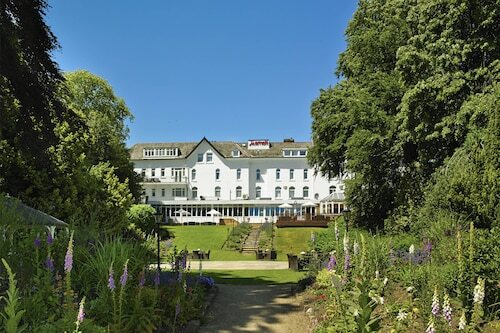 The Wood Hall Hotel and Spa and also the The Chambers - Park Place - Apartments are some other Travelocity-listed places to book accommodation around Pontefract. Looking for activities? Consider spending a day or two visiting Ilkley Moor and Ilkley Toy Museum, which you'll find in Ilkley, 30 miles (46 kilometers) northwest of Pontefract. 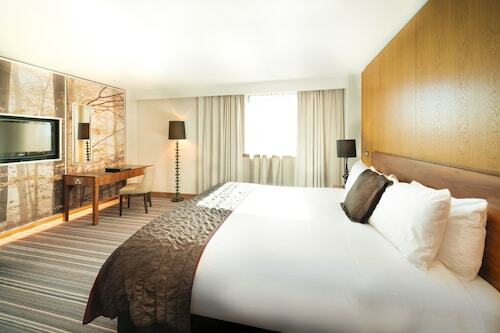 If you spend a few nights in Ilkley, check out the Best Western Rombalds Hotel and Craiglands Hotel. Or, stay the night in Yeadon, 20 miles (35 kilometers) to the northwest of Pontefract, where you'll find the Chevin Country Park Hotel & Spa and Hillcroft Barn. If you come to Yeadon, set aside some time to check out the Yeadon Tarn Park and Yeadon Town Hall. Before you say your farewells to West Yorkshire, make sure you join locals to watch a fast-paced game. Get to Old Trafford, found west of Pontefract. 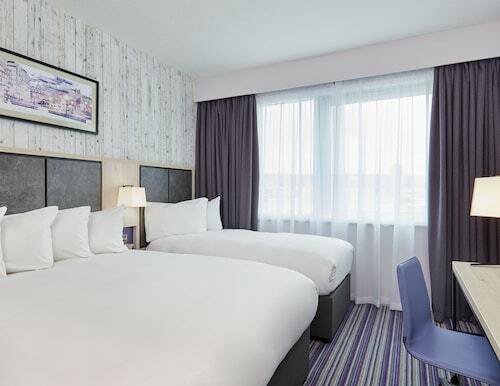 Sleep close to the action at the Dreamhouse Manchester Bloom Street or the The Lowry Hotel. Robin Hood Airport is a commonly used arrival point for air travel, and can be found 17 miles (27 kilometers) outside Pontefract's center. 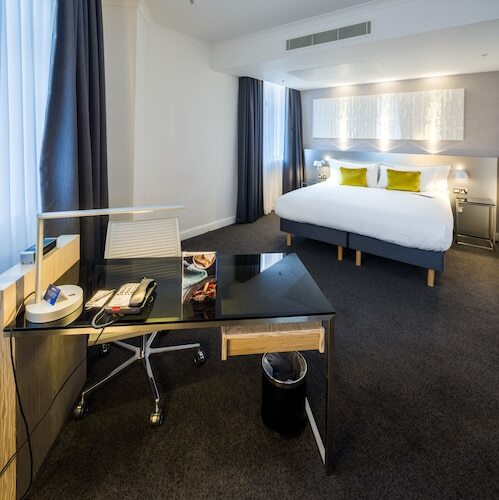 Conveniently located Travelocity-listed hotels are Best Western Premier Doncaster Mount Pleasant Hotel and Ramada Encore Doncaster Airport. We liked the hotel for a one day stay with the family because it offered parking, a family room, late dining, a pool for the kids, and easy access to central York. Staff was nice and the hotel was pleasant enough. On the downside, our room did not match the verbal description and pics in our reservation (we reserved two double beds and were given one double bed and a sofabed). Staff did not seem to fully appreciate that we did not like this too much. Moreover, our room was too warm, despite the cool English weather, because windows could hardly be opened and the airco was ineffective even at full capacity.